This summer Bethany College will be offering a unique, fun, summer camp for children. 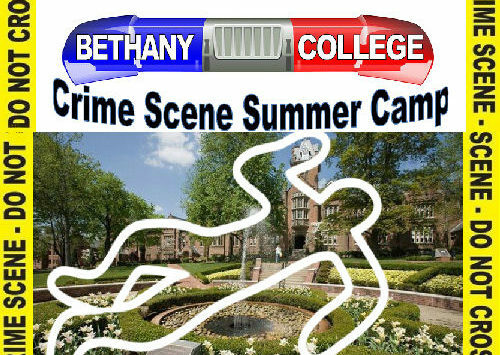 The college in Lindsborg will host a crime scene summer camp for kids in the 4th thru 8th grades. 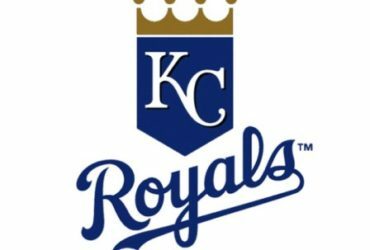 The program is being sponsored by the college’s criminal justice department and will feature various aspects of crime scene investigation. The camp will run from 9am until 11amp, July 9-10-11, 2019. The cost is $20 per student will cover supplies and snacks.